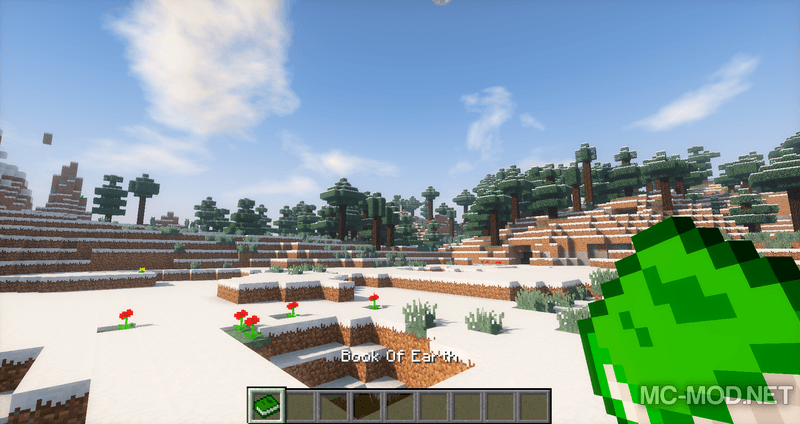 Welcome to Magic Books Mod 1.12.2/1.11.2. 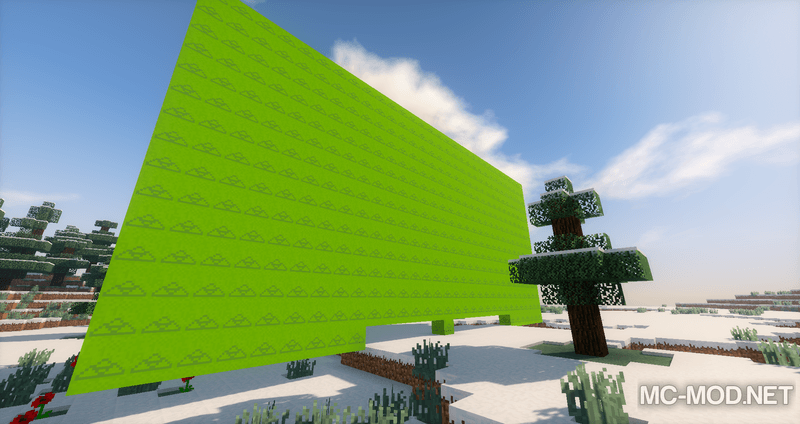 Minecraft is a very diverse, colorful world. 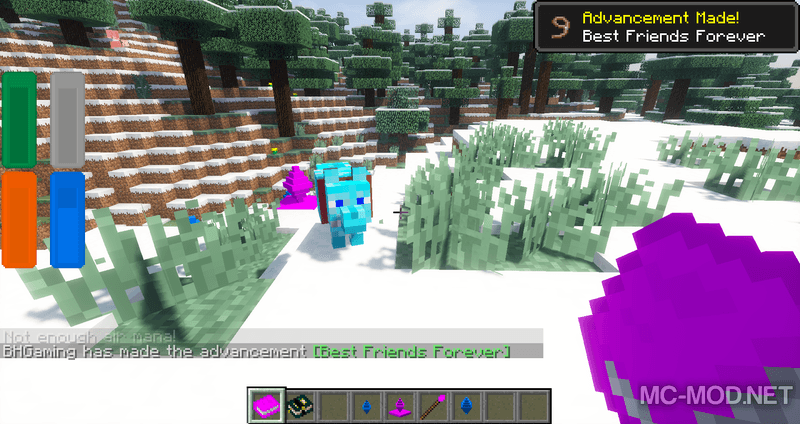 Players can do everything they want from being a fearless hunter battling terrible monsters or becoming an engineer who builds marvelous constructs or becomes an adept pharmacist who can create all kinds of potions and drugs … But a magus – a person capable of shaking heaven and earth with their immense understanding, simply does not have a place in this world! 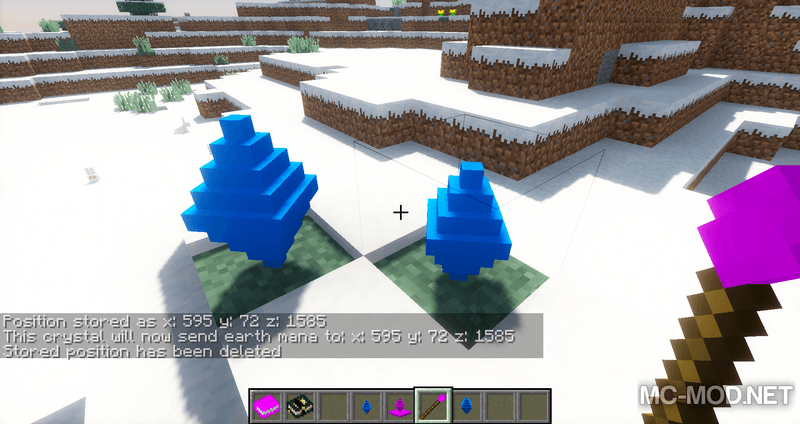 What would you do if you wanted to become a mage using natural elements to create plants, erect walls? 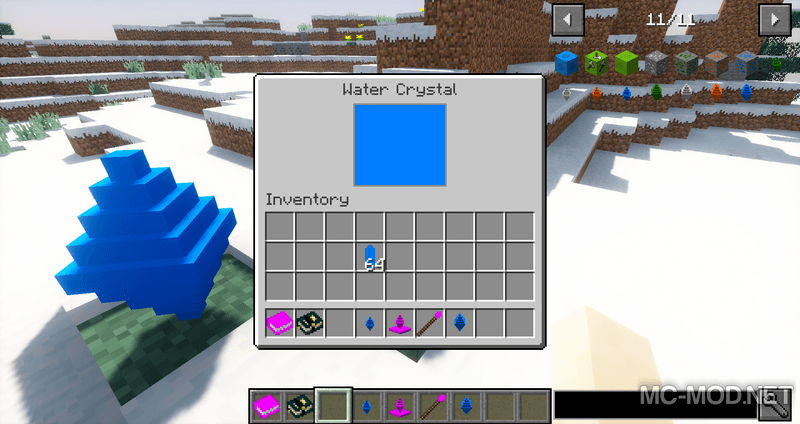 How will you be able to use the power of the water to create loyal water creatures? 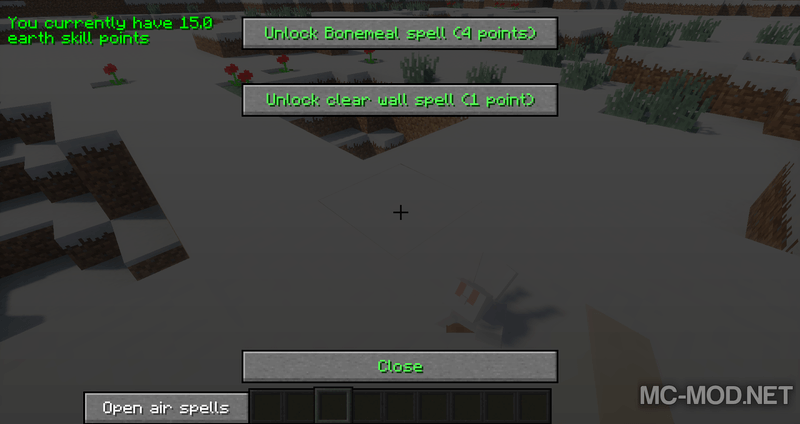 How can you use air element to disguise yourself, hide in space? And the destructive power of the fire is strong, do you get that power? 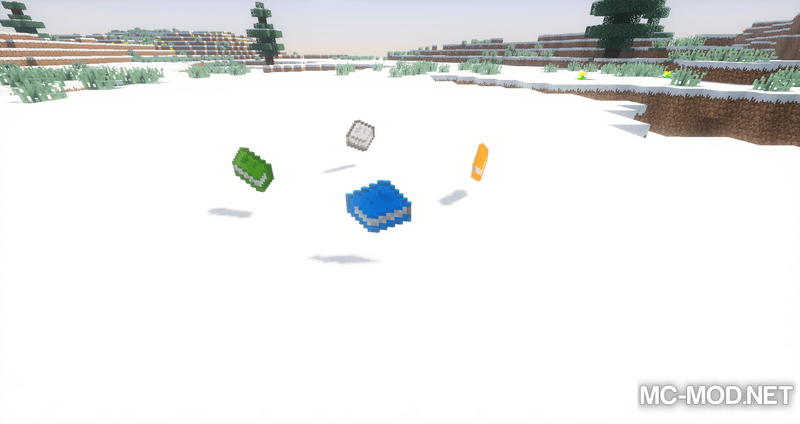 With Minecraft Vanilla is not, but with Magic Books, you can! 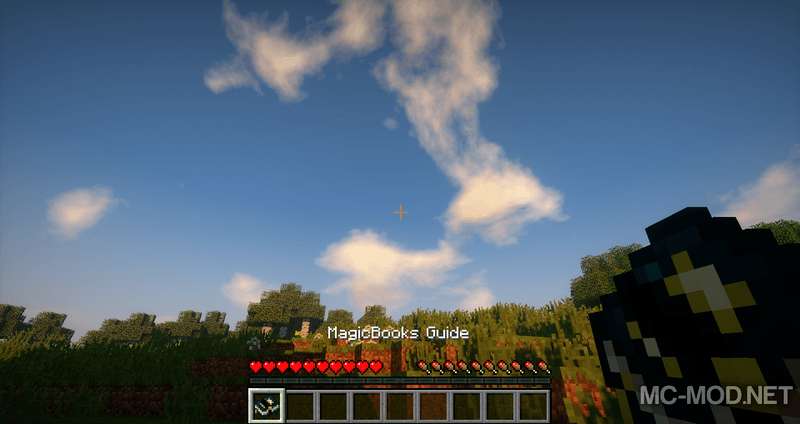 Magic Books offers you magic magical books so that you can cultivate your own magical knowledge in form of “Skill Points”. 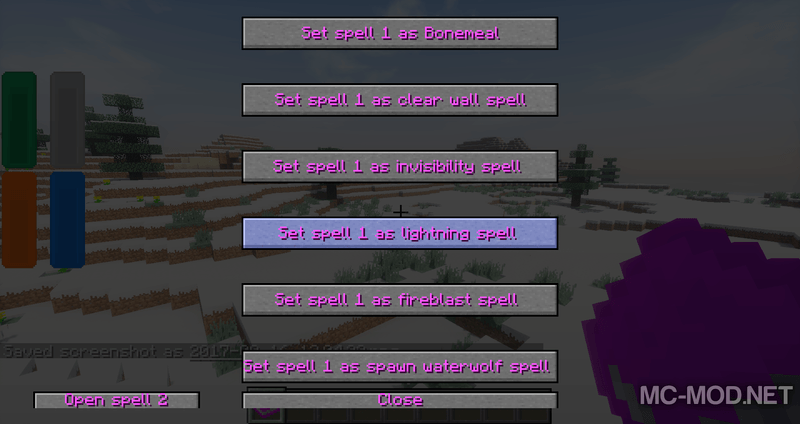 Once you earned enough “skill points”, you can learn the spells of different elements. 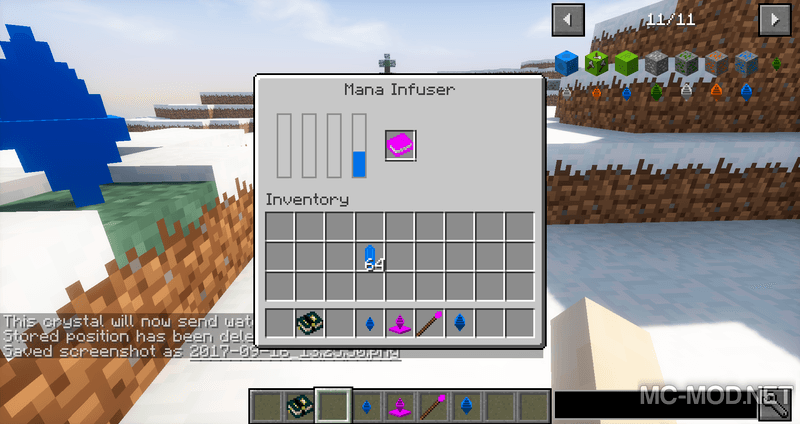 But to use them you need to collect Mana from the crystals of each element. 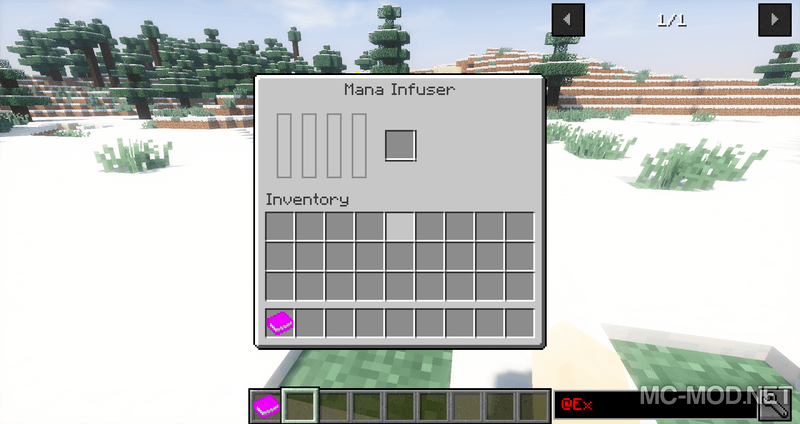 You can learn more about Magic Books when installing with the Guide-API mod. 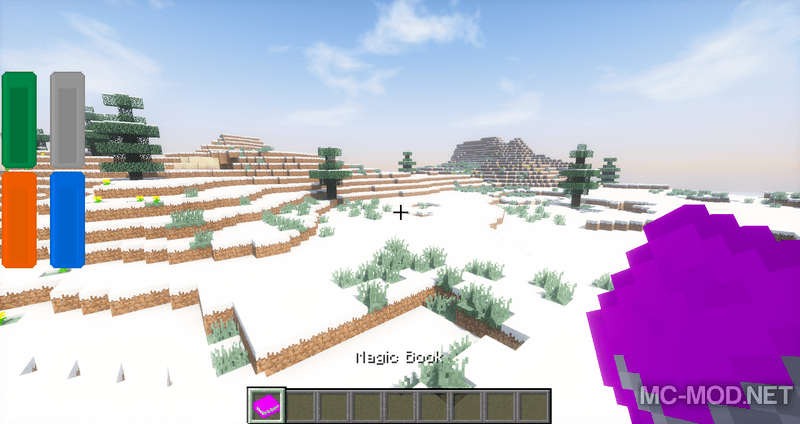 Magic Books requires Forge Mod Loader, Guide-API (Recommended) and Minecraft version 1.12. 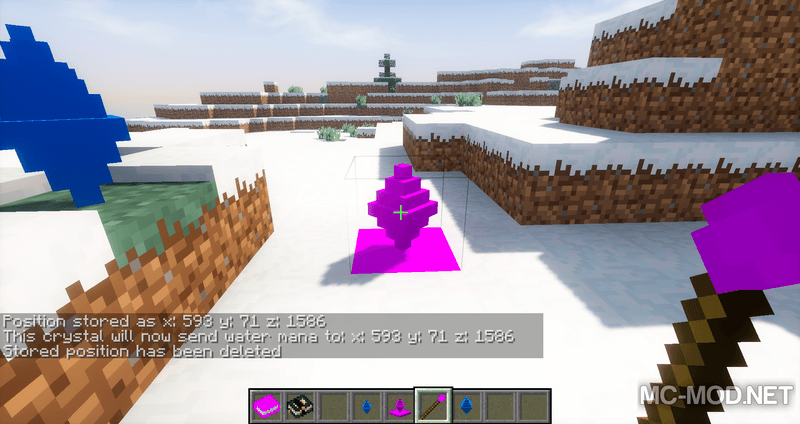 Download Forge Installer, Magic Books.jar file, Guide-API (Recommended).